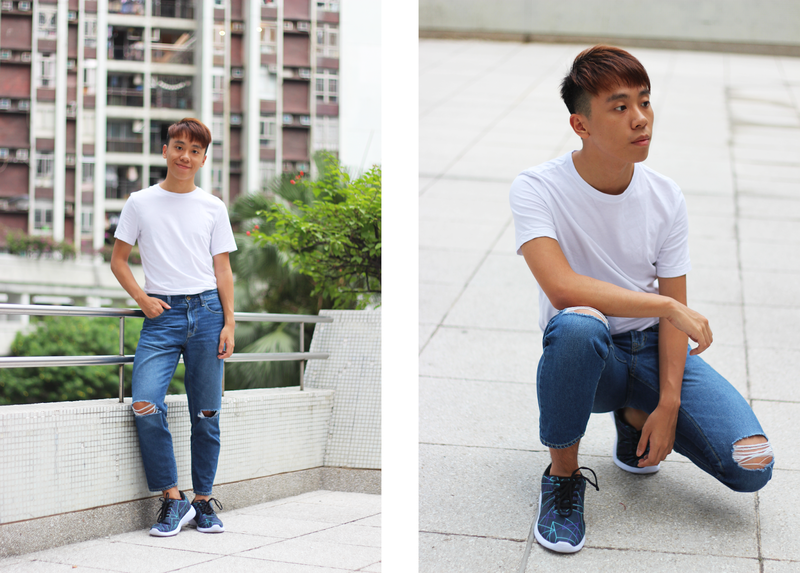 The most simple outfits ideas of all time - White Tee + Blue Jeans + Sneakers! This outfit idea is the easiest way to look cool without costing you any extra money because I believe everyone should have white tee, blue jeans and sneakers inside their wardrobe! 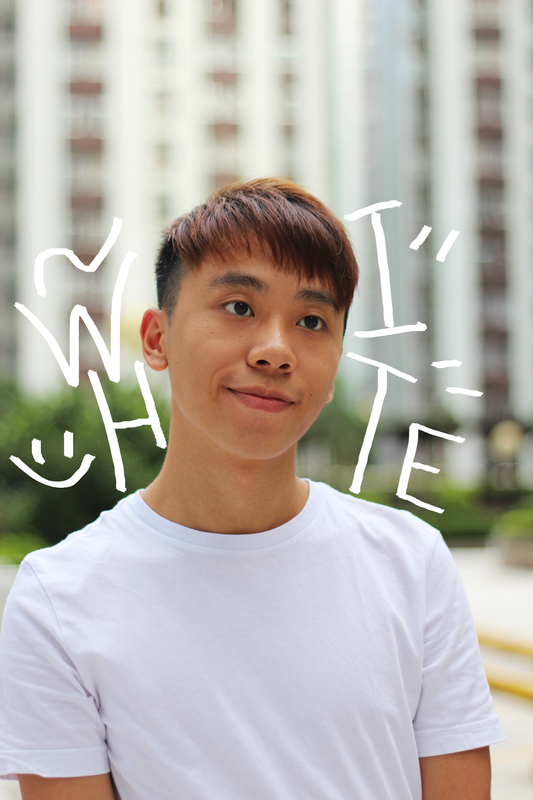 I've never tired of wearing white tee, perhaps it's because of my obsession with wearing white! They goes with any colours, just everything! In order to make the outfit looks more interesting, the sneaker with Geometric print was chosen! The sneaker is from Mr. Gugu & Miss Go! I'm definitely in love with the sneaker, they look so dreamy! Do you guys like this look? Let me know on the comment sections! Great outfit! I love the sneakers! I love the simple white tee! It's a wardrobe essential! I have so many! Tee, jeans and sneakers. What else to look extra cool! Hi, cool post , I too find it the easiest and best when it comes to simple look !! would u like to follow each other on blog/instagram/facebook/twitter/bloglovin ?? I already followed ur blog already, ur turn !! I love a good simple outfit and this nails it! You look amazing! Cool outfit! Nothing beats a simple white top and jeans combo. Daniel, you are too charming! I love the way you've styled your white tee, especially with those super cool sneakers, I love the design, so unique! Thanks so much for sharing and I hope you're having a great week so far! Nice pics! This look is so cool! Lovely simple coord! I love how your trainers match your jeans colour tehe. Love the doodles you did on the photos! They're so cute and I love a man that dresses simple. 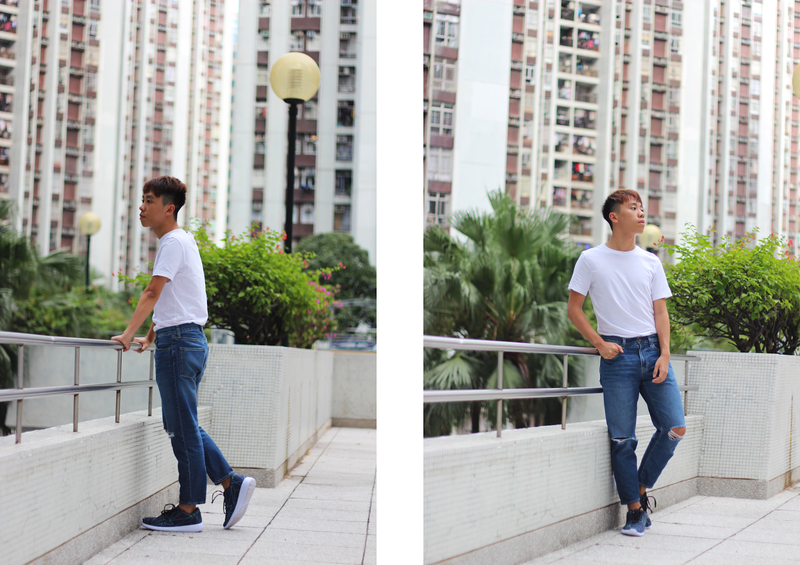 Agree, white tee and blue jeans are a must in everyone's wardrobe. Looking good Daniel. I'm following you now so I get updates from you, I hope you would like to follow back, thanks! You look adorable. it amazing how to make simple things look so cool. Simple and perfect. :D Rad sneakers! Loving this casual look Daniel and those sneakers are awesome! It may be simple, but it's one of my fave outfits from you! The simple look suits you! When your sneaker game is strong the rest of the outfit being a little more on the basic side is the best option! Love the shoes! 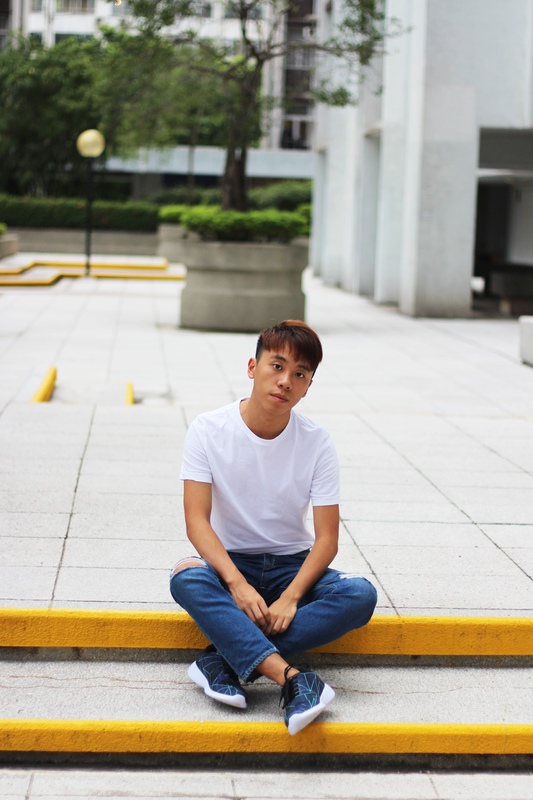 You can never go wrong with a white tee and denim! Great look! I love your looks on IG! Such a nice look! Love it. Loving the clean and simple fit. Super combination! 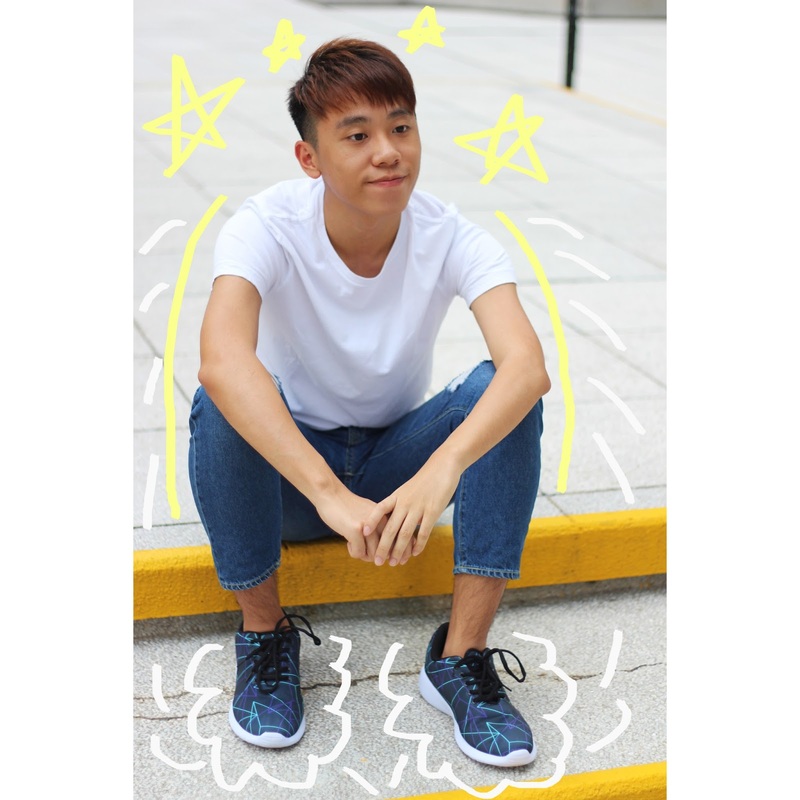 Very cool jeans and sneakers! Nice outfit, those trainers are really cool!